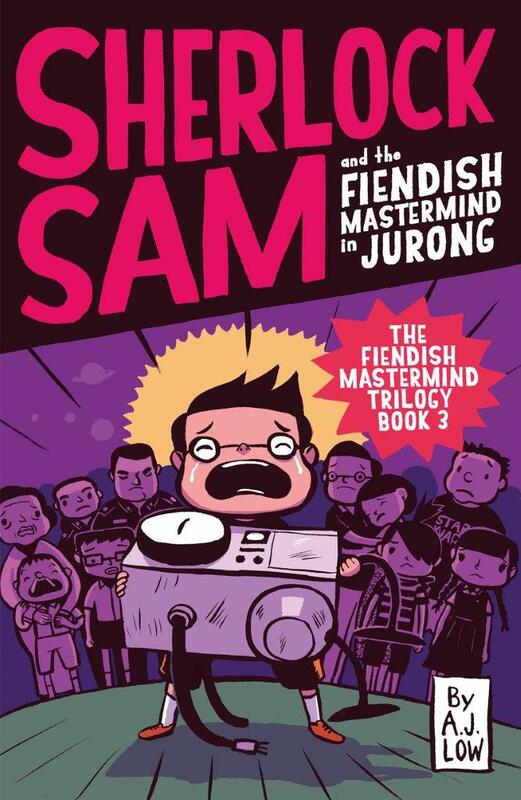 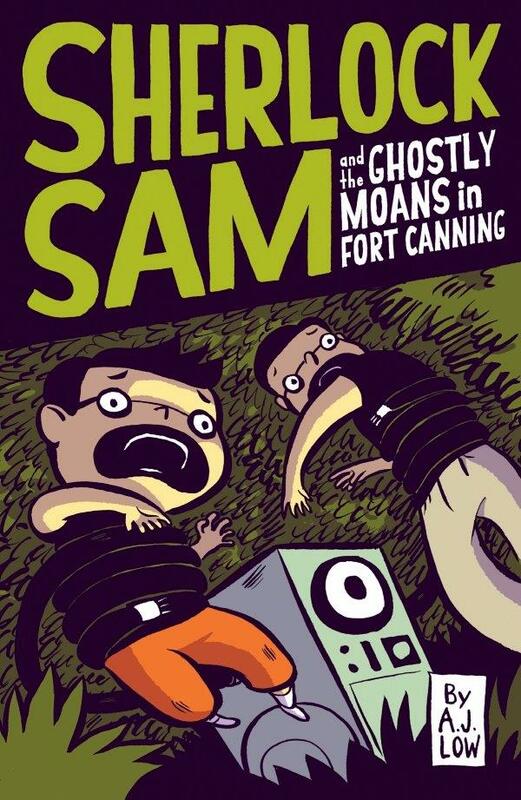 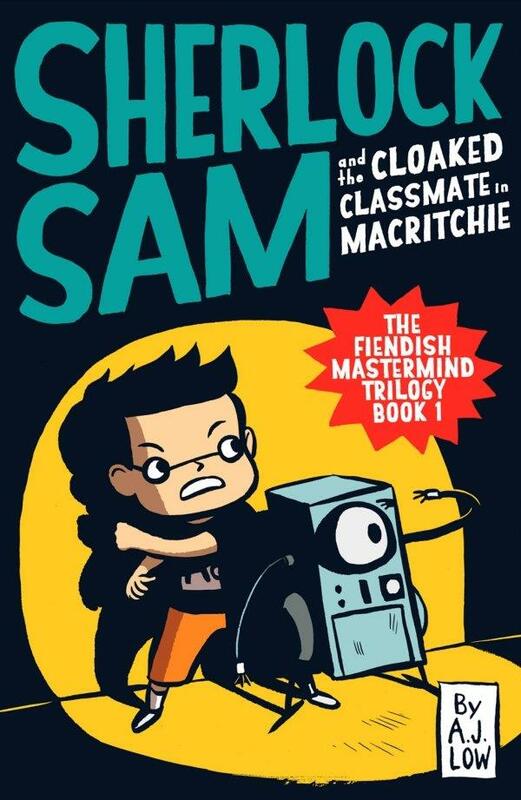 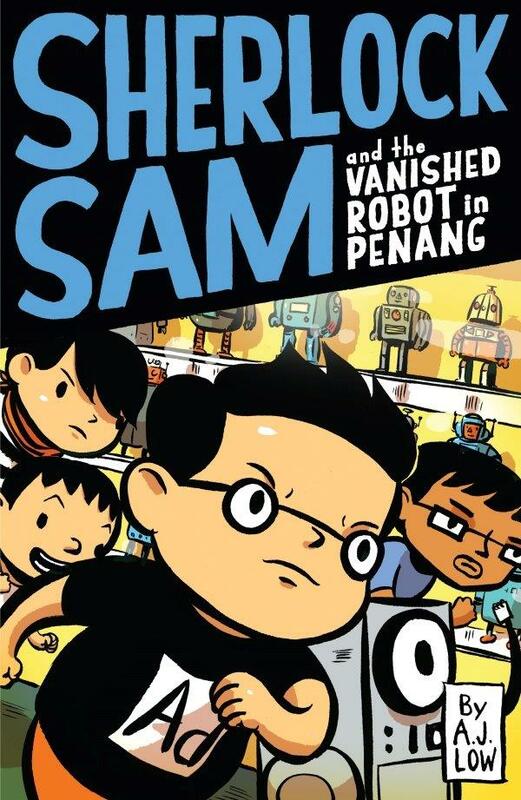 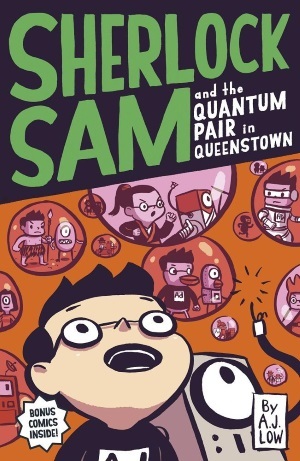 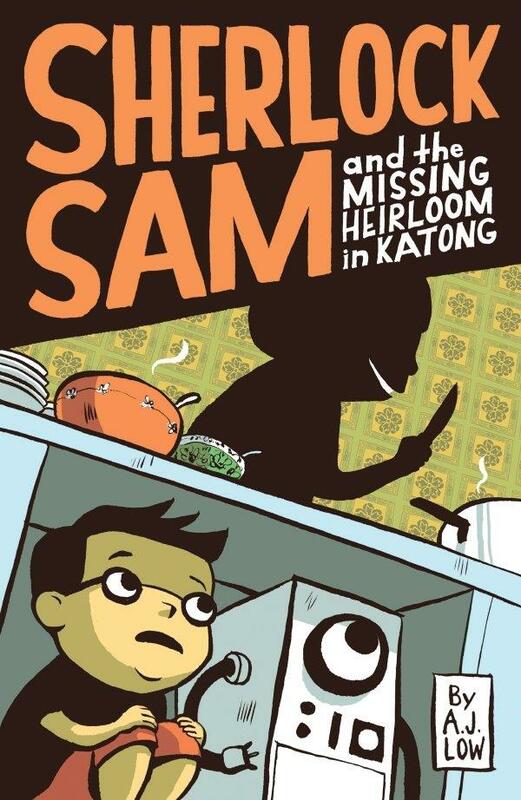 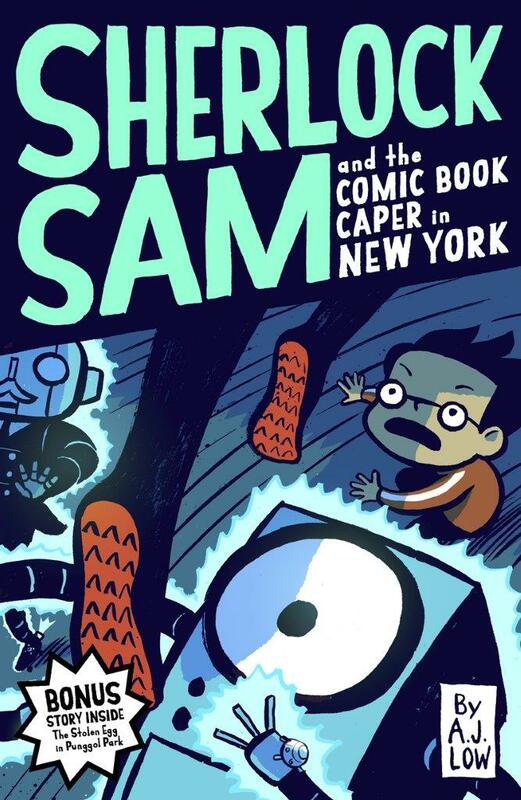 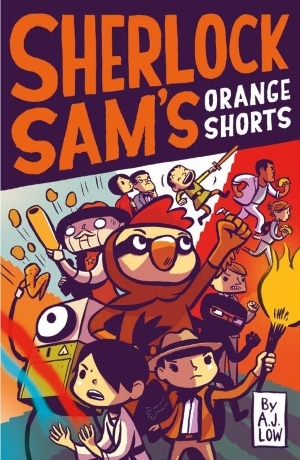 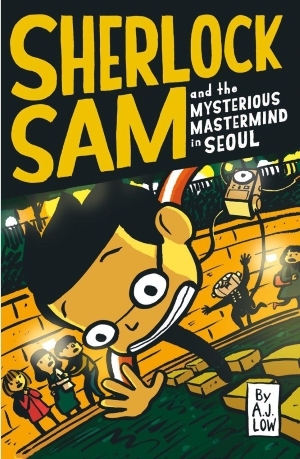 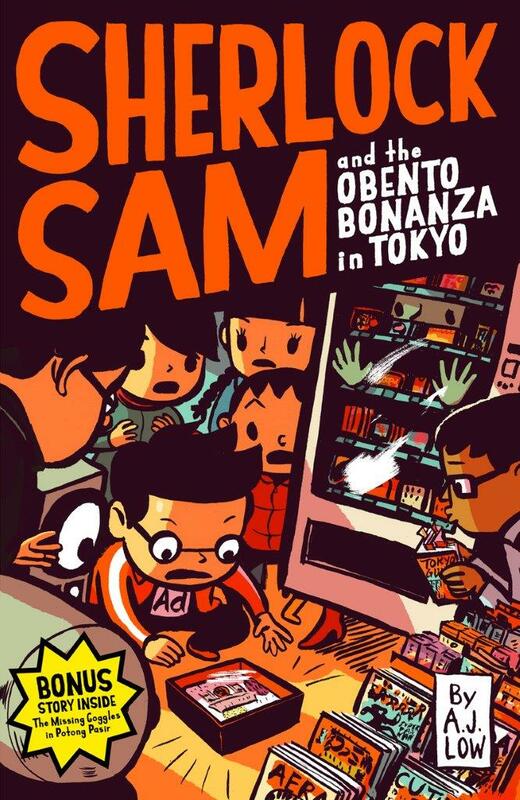 In the sixth book of this series, Sherlock Sam encounters his most important mystery yet! 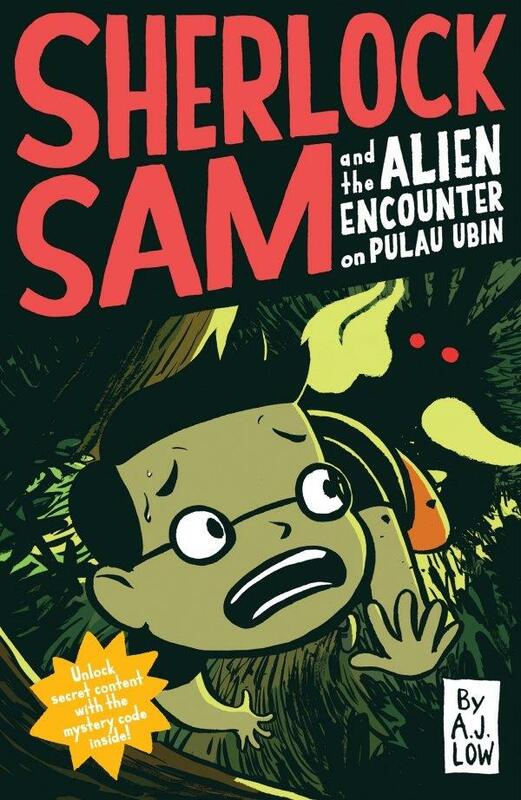 His classmate has gone missing at MacRitchie Reservoir, and no one can find him. 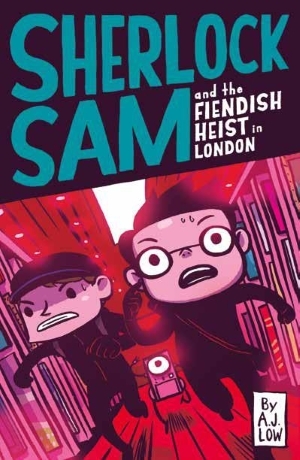 Fearing the worst, Officer Siva refuses to let the Supper Club help, but there’s never been a mystery Sherlock, Watson and their friends could ignore! 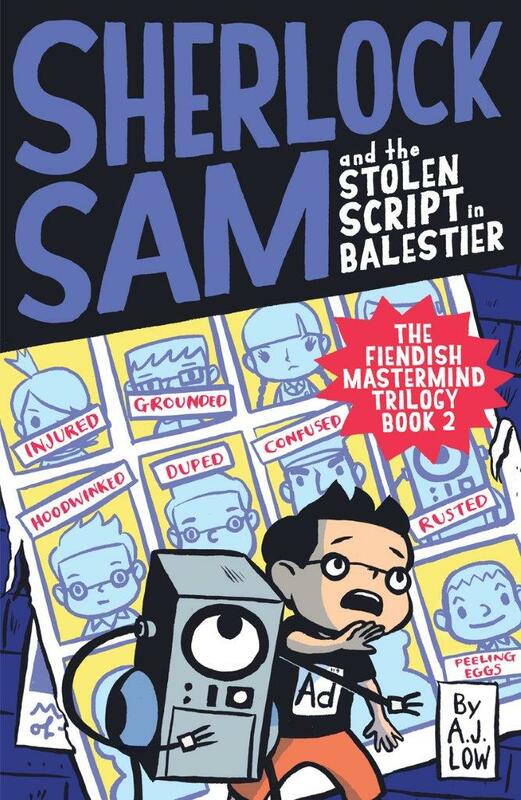 This book is also the first of The Fiendish Mastermind Trilogy! 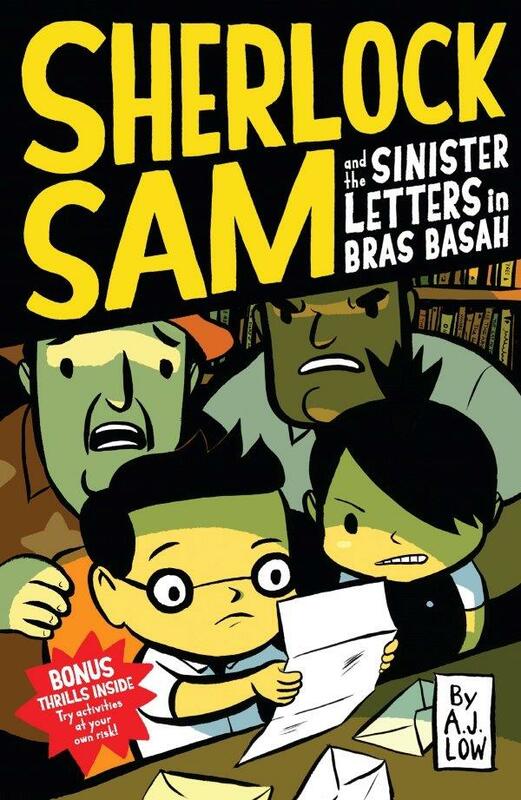 An exciting trilogy that will keep you at the edge of your seat.